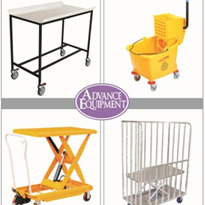 To minimise superfluous spending and squeeze the most productivity out of facility assets, managers should look for products that not only offer versatility, but those that can perform well no matter what they’re tasked with. 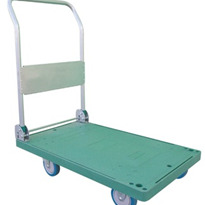 Trolleys and wagons are an excellent way to move items from one area of a facility to another, but using several sizes and models of these pulling machines can take up floor space and lead to unnecessary costs. 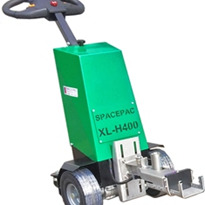 To get the most out of a purchase, many facility managers are turning to Spacepac's Battery Electric Platform Trolley - XL-P400, which has a pull or push power of 1,000kg. 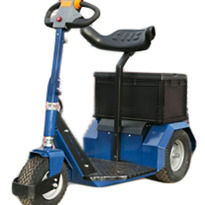 The machine also features a load carrying capacity of 400kg, making it ideal for hauling and carrying. 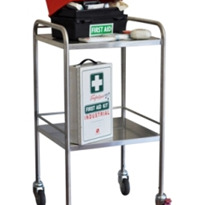 The XL-P400 is an industry workhorse that companies around the world have already used for myriad purposes. 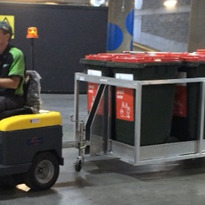 At some of the world’s busiest airports, airline ground staff use the electric trolley to move baggage bins and other goods across the tarmac. 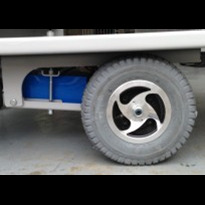 Similarly, auto repair shops and car dealerships have implemented the trolley into their operations to haul tyres and other auto parts from one area of the facility to another. 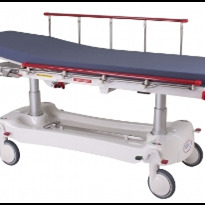 Hospitals have also found several uses for the XL-P400. 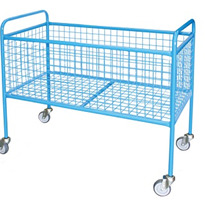 Often, nurses and orderlies must transfer medicine cabinets, beds, shelves and other items through the long, snaking corridors of hospitals, which the trolley can handle with no problem. 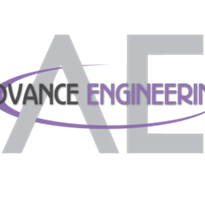 Warehouse and distribution center managers may have found the most uses out of any group, though. 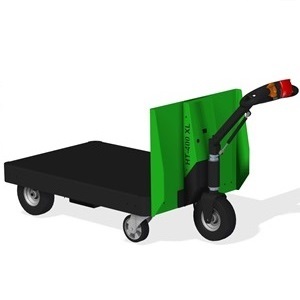 Virtually any goods that need to be moved but aren’t set up to be carried by a forklift or other electric tug can be hauled with the XL-P400. Large bins, waste receptacles, oil drums, gas canisters and any other heavy items are all commonly found on the back of the XL-P400.